DotMTL 22MM - Dotmod RTA. The Dotmod DotMTL is a reconstructable atomizer specially designed for mouth-to-lung (MTL) vape. Its tray allows to make single-coil easily and the flavor rendering is excellent. 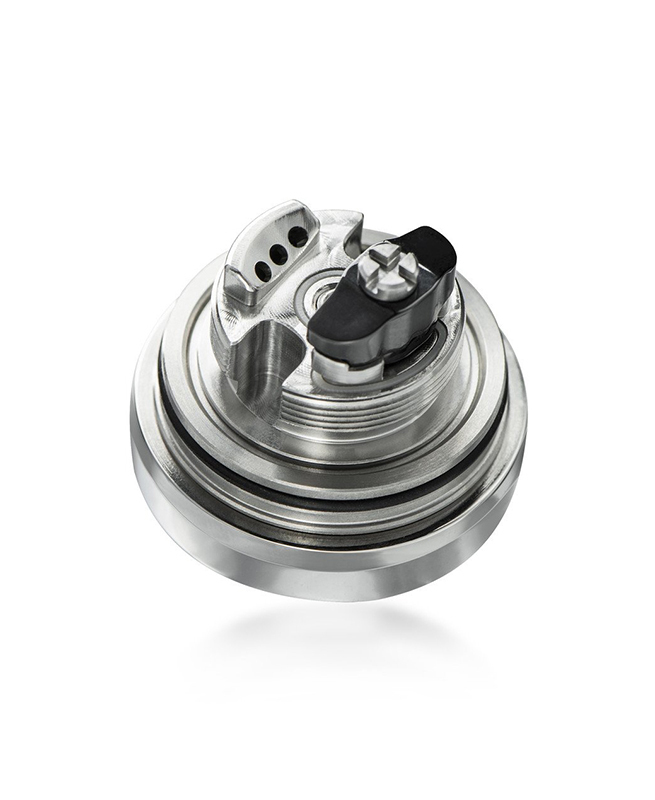 The DotMTL is delivered with a pyrex and a stainless steel tank.